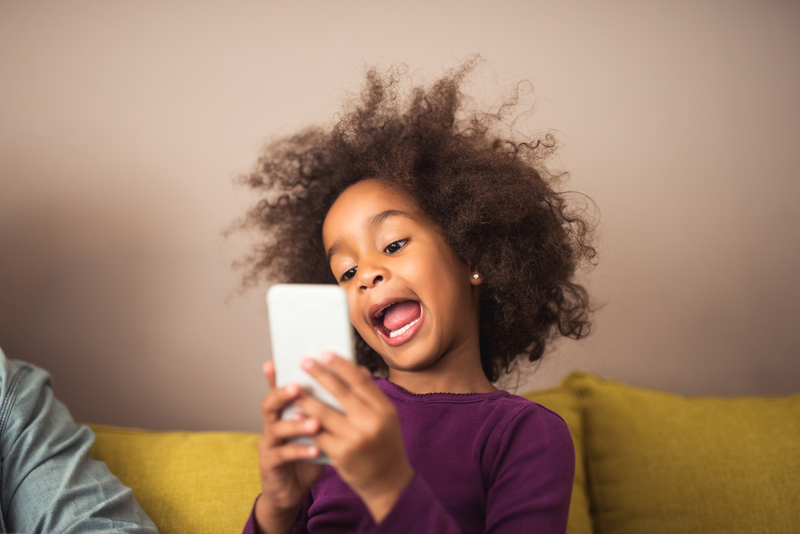 KidCash Blog: How Does Charging My Child a Device Dollar Help Them Later in Life? Device dollars are a visually simple and emotionally impactful way of getting your importance messages through. 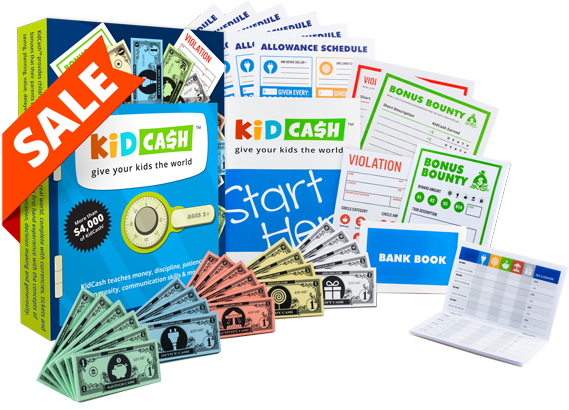 The immediate gratification aspect of KidCash helps move the reward center of the brain to choosing a productive action over the sometimes easier one. The categorical nature of the different currencies tied to the areas of their lives that matter create a "don't make me think" connection between the reward, the message and the goal. Once you throw in the final aspect of positive praise, reinforcement and communication telling them that you notice, love and care, you should find that you will have a much easier time with having them reach their goals but also know why they are doing it and care about the journey. When I ask my child for a device dollar, I ask them to repeat to me the reasons that it is important to balance their time with other activities. I reiterate how the brain handles addiction and what being out of balance could do. Being on digital devices could cause sleeplessness, lack of exercise, it could make you miss out on real life moments with the people you care about. I tell them it can be a positive way of training your brain, discovering new information and connecting as well. I praise moments they turn it in prematurely heavily. I also remind them when they are having fun doing other things that this was the balance that I meant. We can't control our children nor should we want to. As a parent my goal is to give them the best information that I can muster and hope that they learn to make healthy and happy choices independently on their own. We hope this gives you some understanding and ideas. As always, happy parenting!